BRISBANE Roar skipper Matt McKay and fullback Jack Hingert have both re-signed with the three-time A-League champion team. McKay, 35, has made 277 appearances in all competitions for the club, having been a Roar player for 11 of the franchise's 13-season existence. "I'm delighted to be staying in Brisbane," said McKay, who was a member of two of the Roar's three title-winning sides. "I love being part of the (Roar) family and am proud to captain our successful side. "I continue to believe we have a talented team, great staff and the most passionate fans in Australia and I'm hungry to be part of a successful 2018-19." 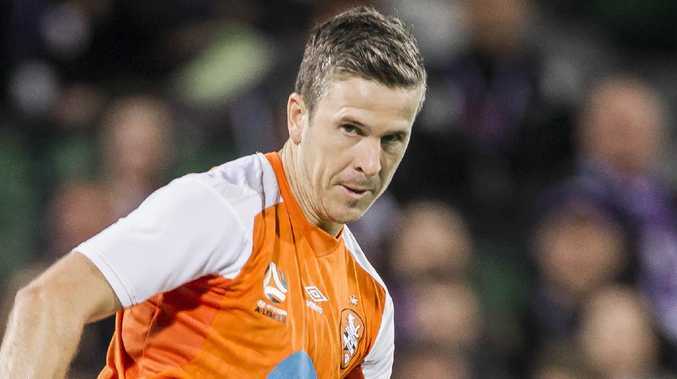 Hingert, 27, has been at the Roar for seven seasons, in that time making 159 appearances in all competitions for the club. 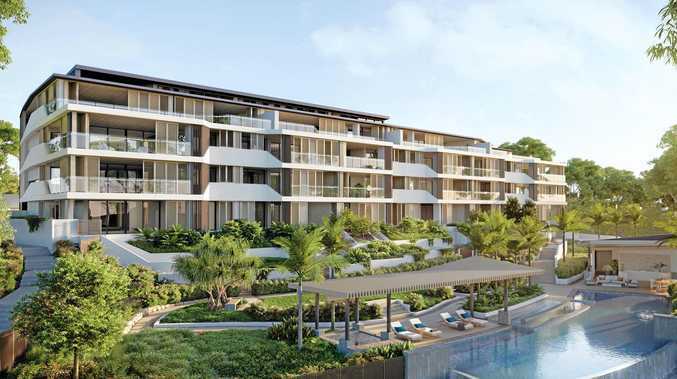 "Brisbane is my home," Hingert said. "BRFC is in my heart and I'm really happy to have signed on for season 2018-19 and beyond." Midfielder McKay's deal is understood to be just for next season, but Hingert is believed to have signed a two-year contract. Roar coach John Aloisi was delighted to have retained the services of the pair. "Matt is not only the club captain but the heart and soul of our football team," Aloisi said. "Jack is a loyal servant who loves the club. His experience and presence is an important ingredient of our talented group of players. 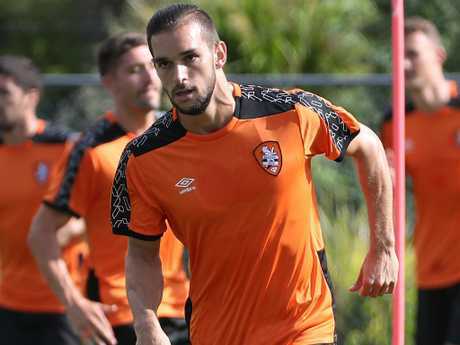 Brisbane Roar defender Jack Hingert is understood to have signed a new two-year deal. "We believe both will play an important role in helping to secure a fourth A-League championship." On Thursday, the Roar confirmed the news reported by The Courier-Mail several weeks ago that left-back Corey Brown was leaving the club. Melbourne Victory will officially announce the signing of Brown once their finals campaign is over.